Why are Cavity Barriers needed? 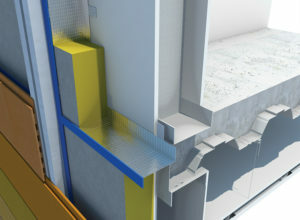 Cavity Barriers are pieces of fire stopping material. 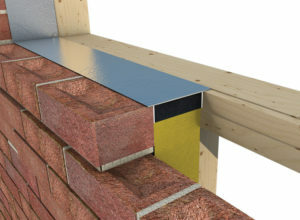 They are fitted within the cavity of a building at each floor horizontally and party wall in a verticle position. The material provides compartmentation. This means that both the flames and heat cannot be transferred to other compartmental areas. Throughout the life of the building, the Cavity Barrier will remain fixed in place. 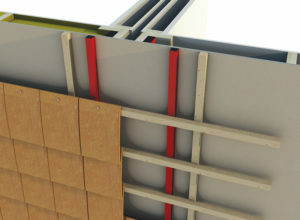 In the event of a fire, the intumescent material expands and seals off the gaps. 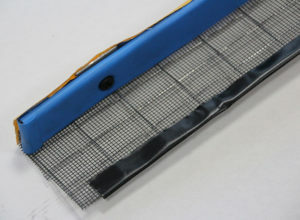 Additionally, the horizontal barriers allow for a ventilation gap within the cavity. This will be closed when the intumescent expands. How our products benefit you! 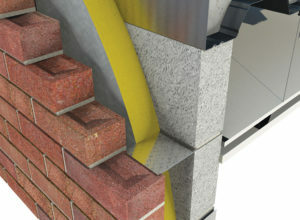 The Cavity Barrier range at Envirograf offers superb protection to your building by providing fire stopping. Therefore, meaning increasing the resistance of the cavity’s compartmental performance. Performances range between 1 hour to 3 and a half hours. 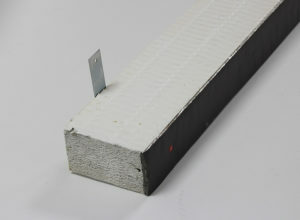 This is dependant on which barrier is required to provide the protection to the buildings type and size. The barriers are manufactured to fit the profile of the specific building type whilst conforming to British and European standards and thereby fulfilling the UK and European regulations. All the cavity barriers have their own test data and are available on request.